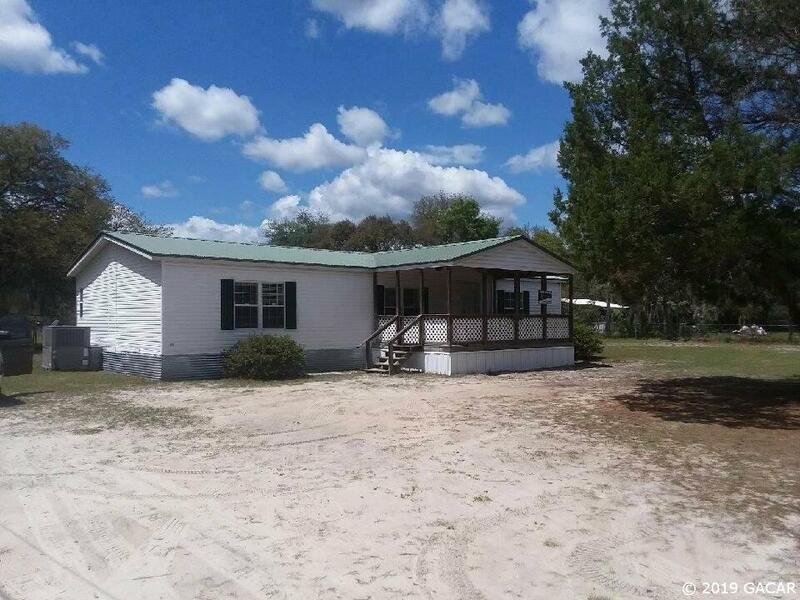 Newly refurbed 4 bedroom 2 bath triplewide on 1.24 acres in Hollister (Palatka area). 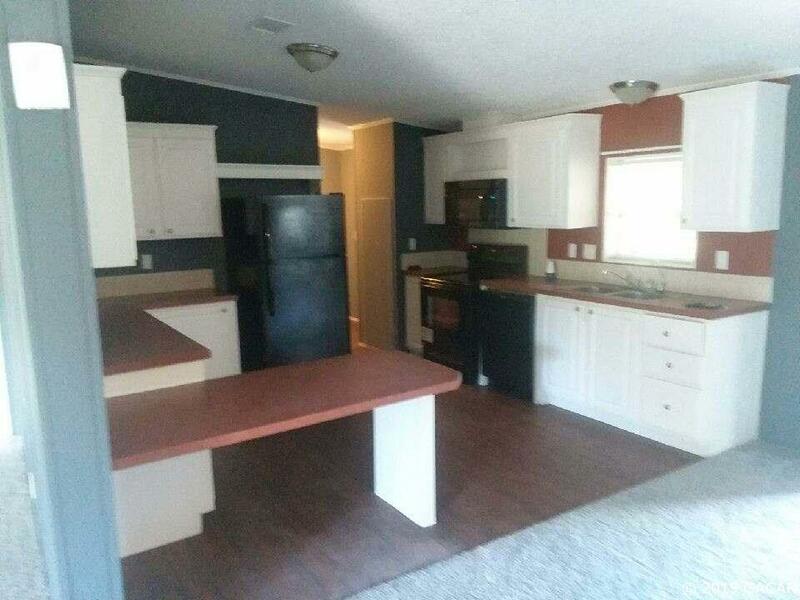 Home has new carpet and painting throughout as well as brand new appliances. Relax out front or out back on your screened in covered porch. 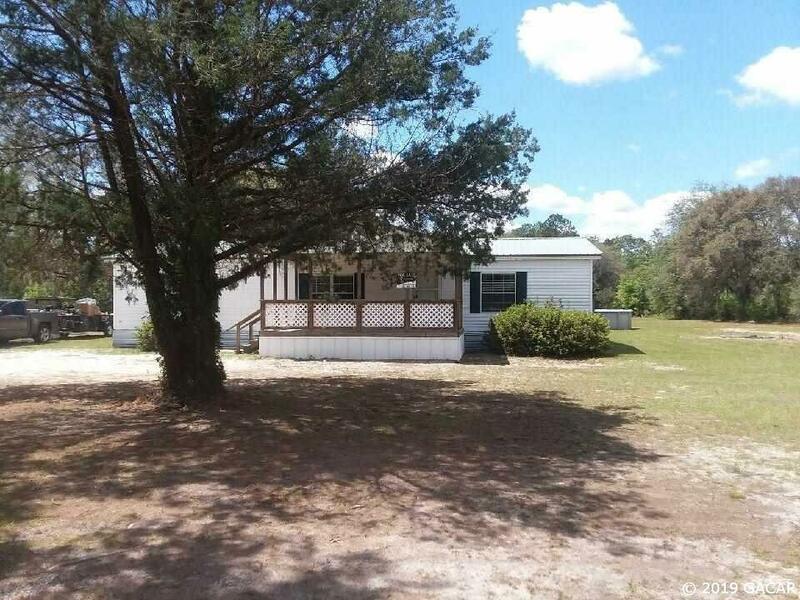 Spacious home with a permitted addition on back of home. Tax records do don't show updated sq footage. Above ground pool and deck as-is and needs new liner. 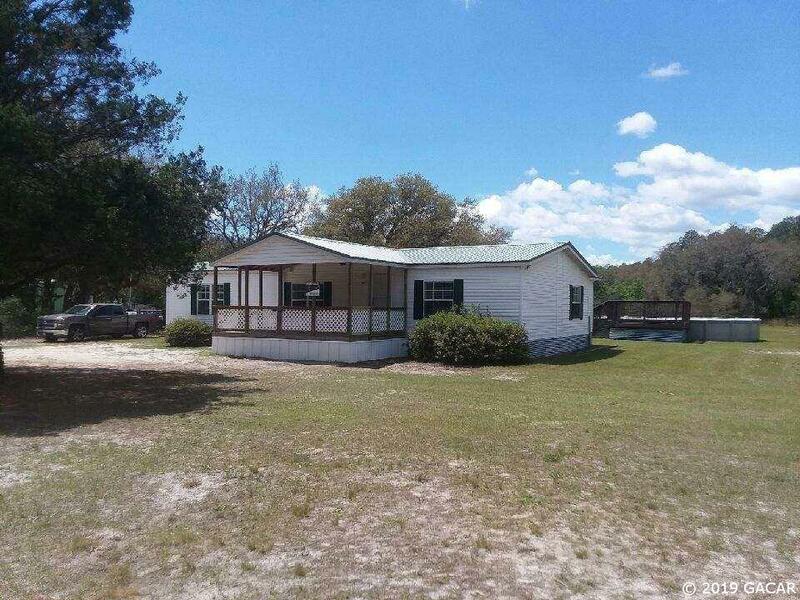 Serller offering financing for qualified buyers. Call today to view home or for more information.